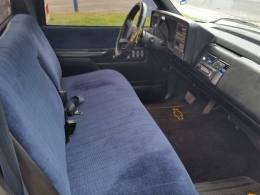 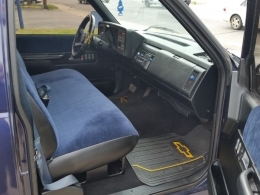 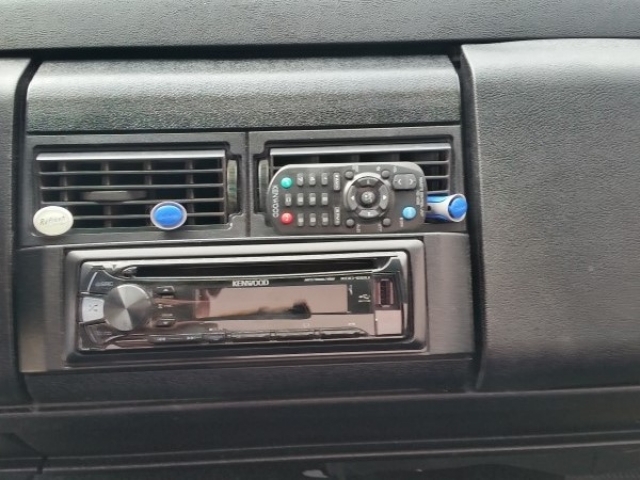 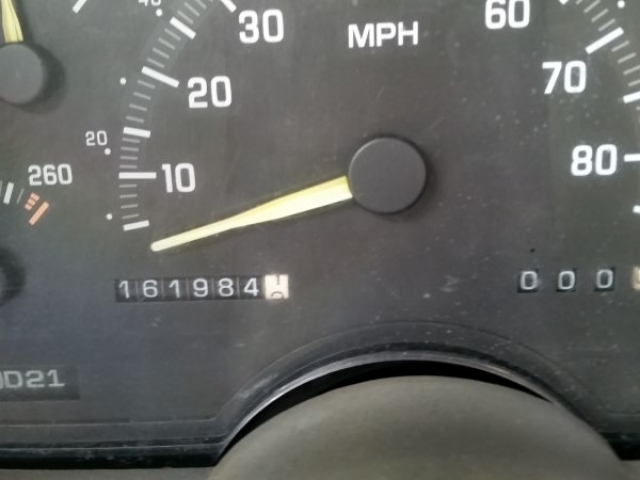 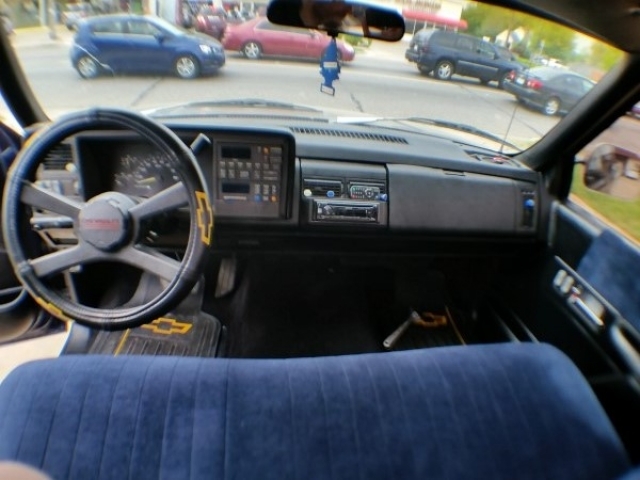 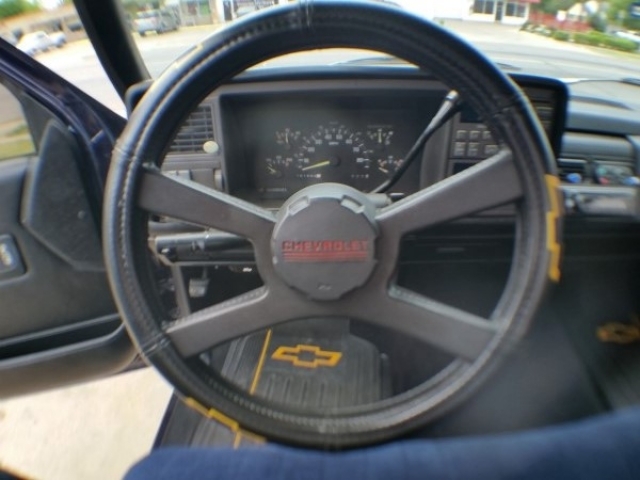 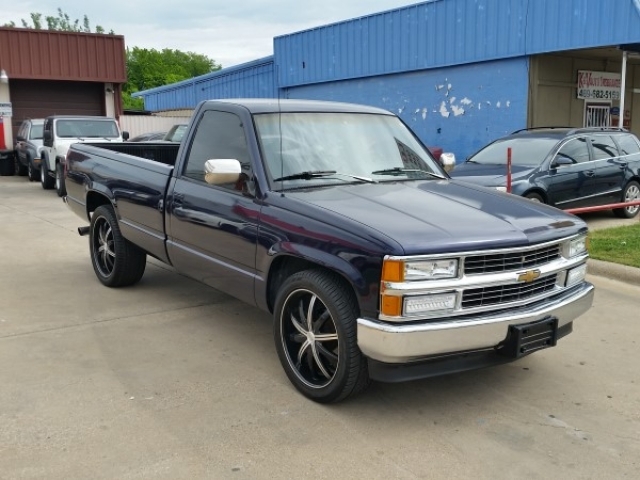 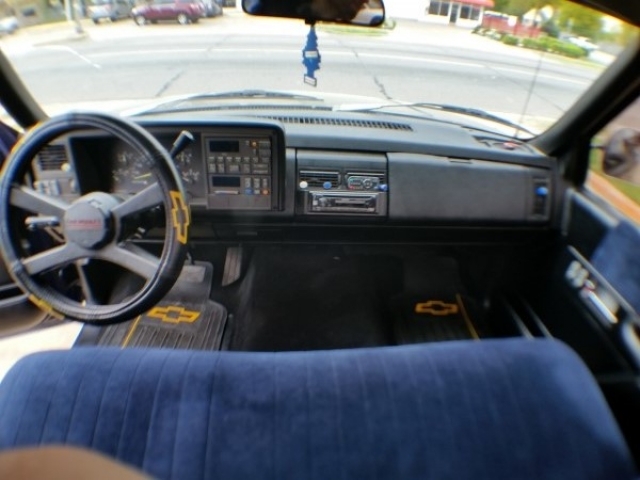 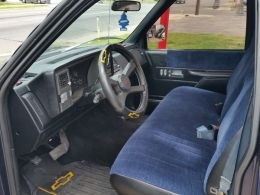 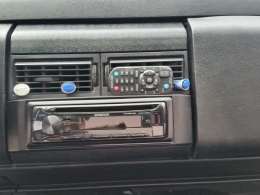 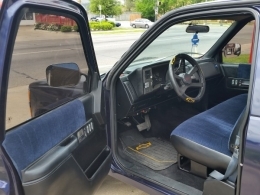 A sound running 1992 Chevrolet C1500 Regular Cab Pickup. Features include: A/c, Heater, Alloy wheels, Am/fm cd radio, Power steering and Power windows. Furthermore, Roomy but fuel efficient and well equipped Full size pick up with everything you expect from a vehicle like this. 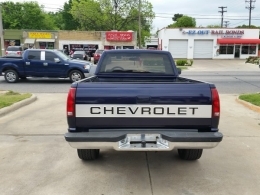 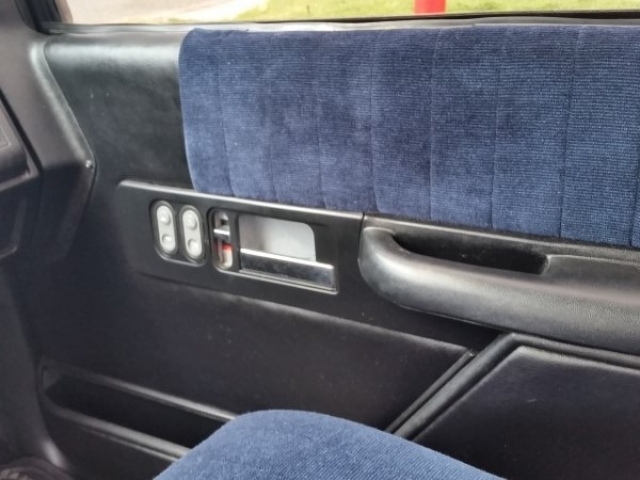 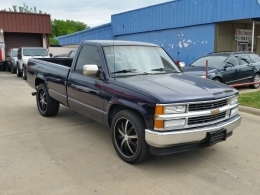 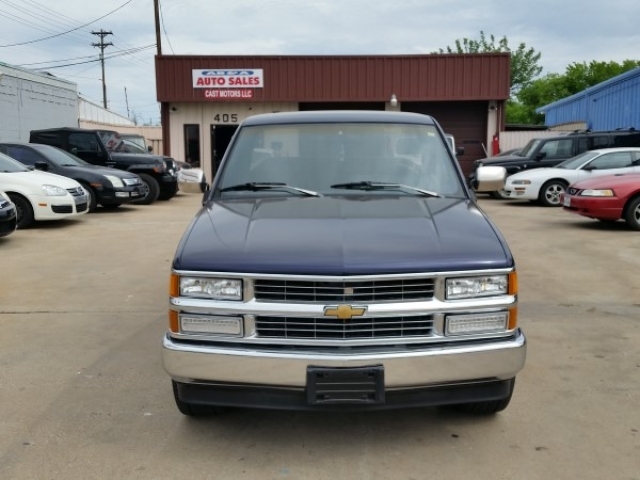 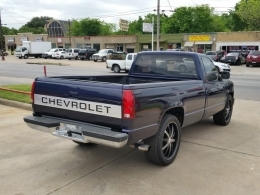 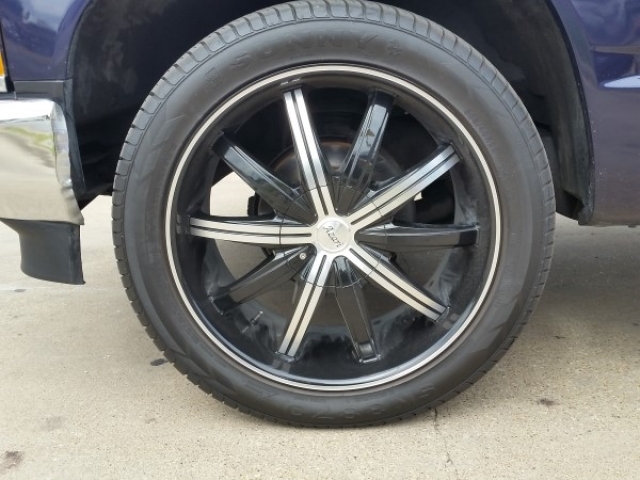 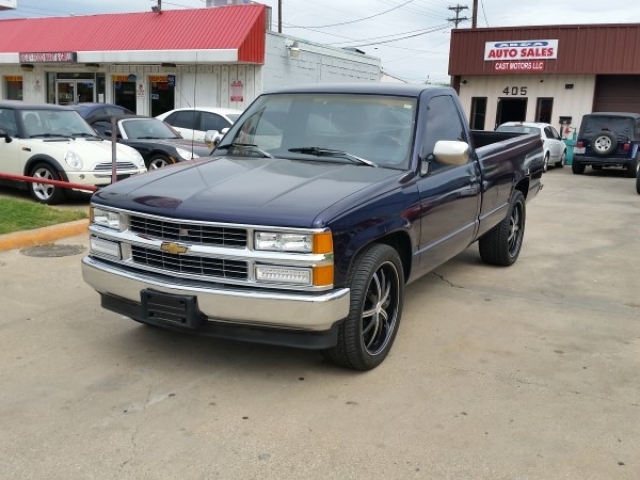 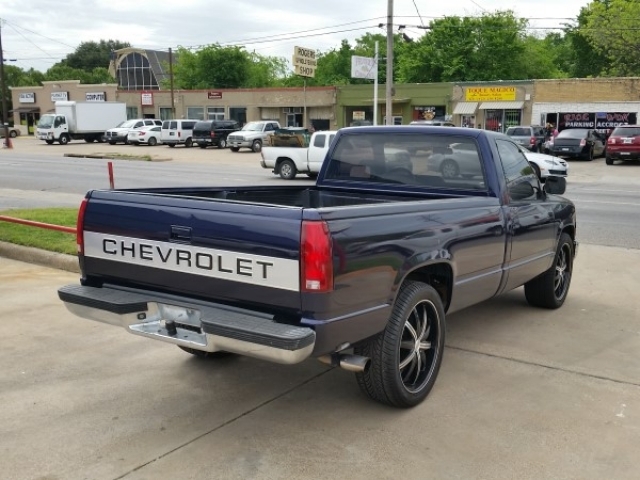 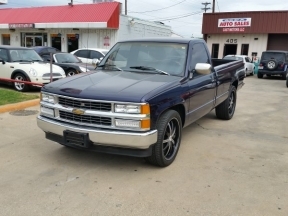 This Pickup is in good condition with a clean body and little interior wear. 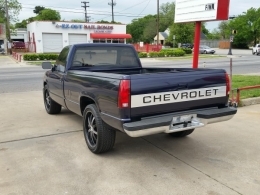 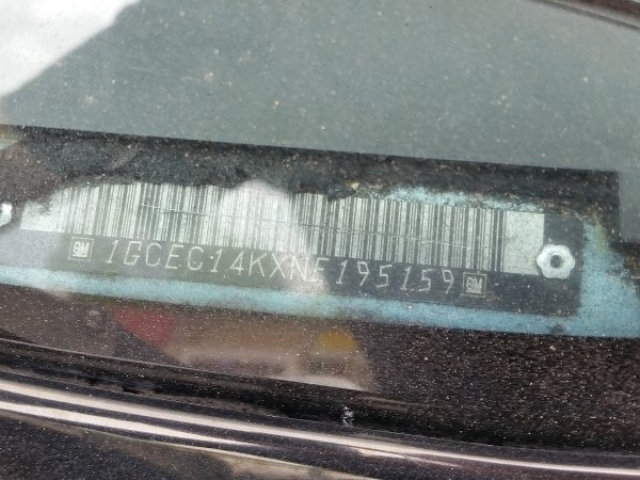 We will work with you to get you in this Pickup.